A three-bedroom unit at Eden Residences Capitol will be put up for auction for the first time on Feb 26 by the auctioneer at Edmund Tie and Co (ET&Co). The opening price of the 2,260 sq ft unit is $6.28 million ($2,779 psf). Developed by a consortium led by Perennial Real Estate Holdings and designed by 84-year-old Pritzker Prizewinning American architect Richard Meier, Eden Residences Capitol is an exclusive 39- unit condominium block with three- and four-bedroom units. Completed in 2015, the condo is part of the integrated development that includes Capitol Theatre, which has been conserved, and the former Stamford House, which has also been conserved and repurposed as the luxury, five-star The Capitol Kempinski Hotel, with 157 hotel rooms and suites. 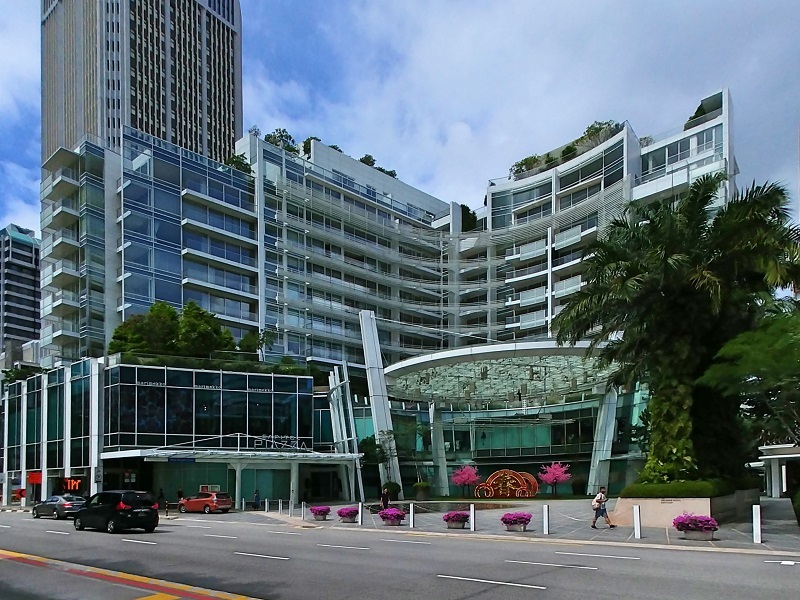 It is the first Kempinski hotel to open in Singapore. Within the development, there is a mall, which is connected underground to City Hall MRT interchange station on the North-South and EastWest lines. The mall is also linked to Raffles City, Citylink Mall and Esplanade MRT station on the Circle Line. The unit on the market is situated on the fourth floor of the 10-storey residential block. It overlooks the swimming pool and offers views of St Andrew’s Cathedral, the Padang and the city skyline, with Marina Bay Sands in the distance, says Joy Tan, ET&Co’s head of auction and sales. The unit is owned by a Singaporean who purchased it at launch in 2012 as an investment property. The apartment is tenanted at a monthly rental rate of $9,500, according to URA data. The unit will be sold with existing tenancy, which will expire in October 2020.